You know you have great healthcare providers. But are your systems and processes letting them maximize the time they spend with patients? It's a deeply important question. Even the best, most talented, most compassionate healthcare providers are only as good as the context in which they practice. Organizations must set them up to do their best possible work. Only when patients flow smoothly through the care process can physicians, nurses, and other care providers execute their tasks efficiently and effectively. 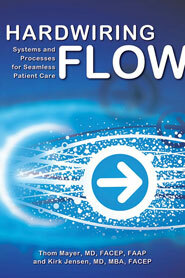 Hardwiring Flow: Systems and Processes for Seamless Patient Care, by Drs. 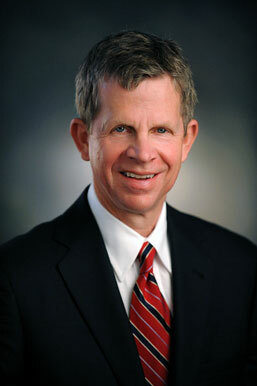 Thom Mayer and Kirk Jensen, delves into one of the most critical issues facing healthcare leaders today. Patient flow. Essentially, it means patients spend exactly the right amount of time at every juncture in their journey through an organization—just enough time to maximize their clinical outcomes in the most cost-effective manner. 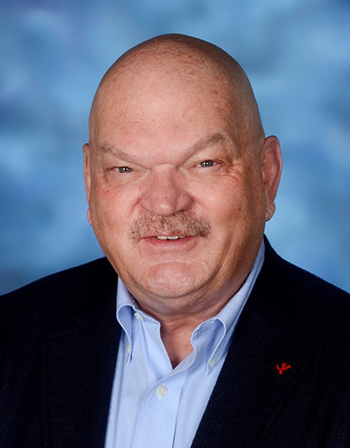 The authors' first book, Leadership for Smooth Patient Flow, won the 2008 James A. Hamilton Award from the American College of Healthcare Executives. Hardwiring Flow extends and updates the principles of this work and integrates its concepts with Studer Group principles. Drs. Mayer and Jensen bring the industry's richest experience to this subject—a subject that, historically, has not been as clearly defined as healthcare leaders might wish. Of course, better clinical outcomes must be at front and center of all change. But leaders cannot ignore financial impact, either (especially these days). And as the authors of this book assert, organizations that master flow not only provide better care and reduce the likelihood of litigation, they also attract and retain the best possible talent. In short, they enjoy a decided competitive advantage in the healthcare market.